The poem “The Road Not Taken” starts off with one of the most quoted lines of the 20th century: “Two roads diverged in a yellow wood, and sorry I could not travel both”. Taken as a metaphor for all those choices we must take throughout our lives, it is a familiar situation for anyone. Some choices greater than other, but all impactful in their own way. These pathways we choose to walk are not only individual decisions: organizations, firms, communities and societies all come across dilemmas. The choices we end up with, the roads we follow, makes all the difference. They reflect on the past, present and future. How did we end up here? Where could we have been? Where do we go from here? 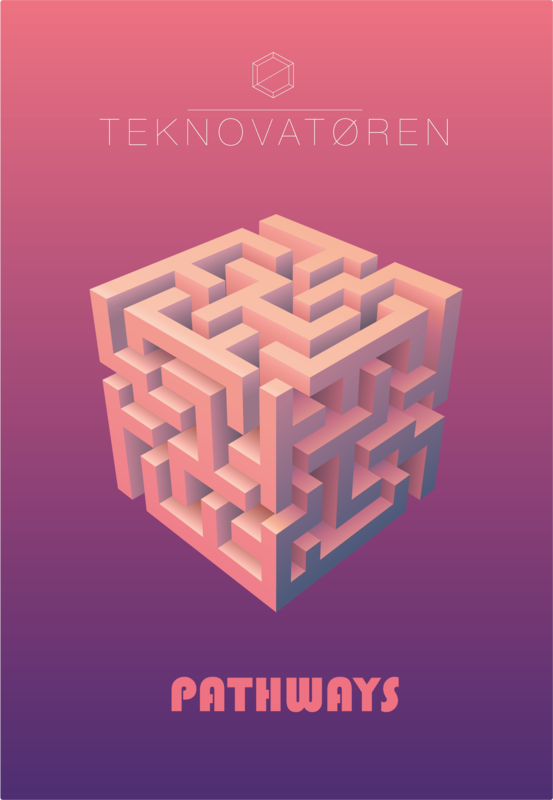 These are the questions we seek to explore in this 15th edition of Teknovatøren. Our past is reflected in the pathways we choose to pursue. The German philosopher, Johann Gottlieb Fichte, once wrote that, “you could not remove a single grain of sand from its place without changing something throughout all parts of the whole”. This connectedness has later become more familiar through the idea of the “butterfly effect”. A small change in any point in time, can have great consequences for the future. In his article, Jørgen Aune goes deeper into the innovation history to see how we ended up in a highly technological and digital society. Sometimes it is important to stop and reflect on where we are. For the music industry, digitalization and piracy led to the fall of record sales and paved the way for Spotify’s streaming service to take over. However, as you can read in Santiago Rufas’ article, the road ahead is still under construction as the Swedish music giant continues to bleed money. All our choices are taken with the future in mind. During the 21st century it is has become harder to tell the present from the future, and modern TV-series such as “The Handmaids Tale” and “Black Mirror” often feels like a fusion between now and the near future. In “Black Mirror Trickery”, Jørgen Tresse explores how close society today is from the technologies revealed in the series. More than anything, this edition of Teknovatøren seek to celebrate the possibilities of our choices. “We can shape the future”, as Eirin Evjen writes in her article on how new technology enables us. Technology leaves us with tools to fix, build and create the world we want to live in. It is up to us what pathway we take from here. Join us on this journey to the past, present and future. And who knows? Maybe, it makes all the difference!